Watching from the sidelines, Sgt. Maj. Harold Sampson shakes his head. As a military intelligence specialist, he spends a lot of time behind a desk. Over his two decades in the Army, he could easily pound out the situps, pushups and 2-mile run that for years have made up the service’s fitness test. But change has come. 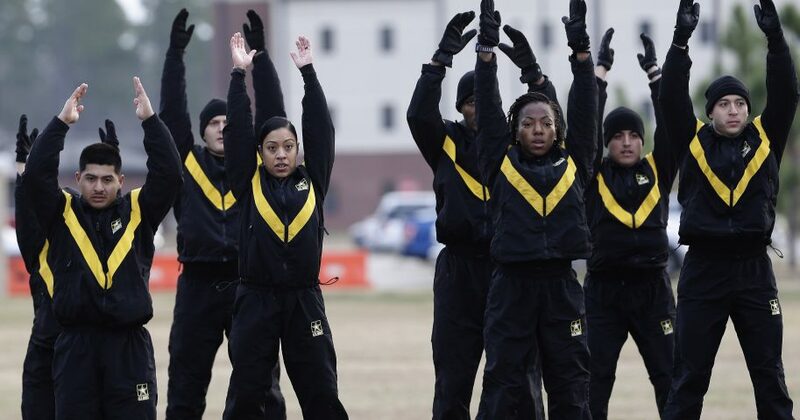 The Army is developing a new, more grueling and complex fitness exam that adds deadlifts, power throws and other exercises designed to make soldiers more fit and ready for combat. “I am prepared to be utterly embarrassed,” Sampson said on a recent morning, two days before he was to take the test. Do you think this change is fair?